available in a wider range of colours and sizes than ever before. 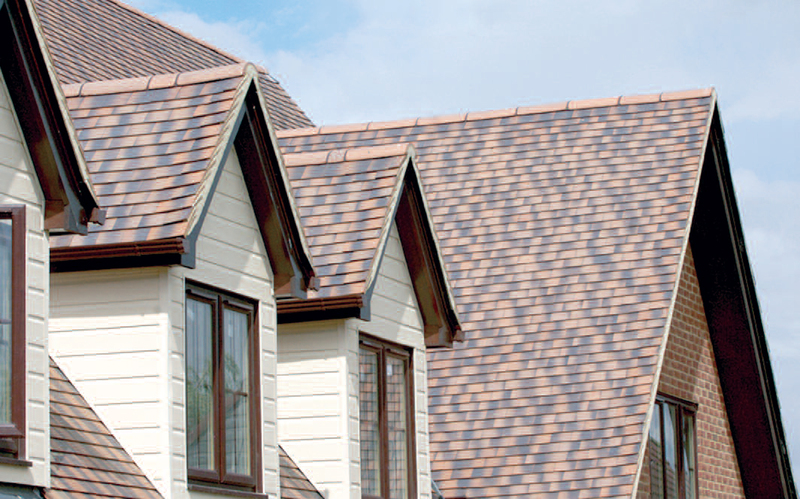 Want to know more about our Machine Made, Handmade and Handcrafted clay tiles? 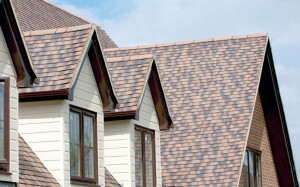 Our Clay Tile Selector will show you the range available and aid colour matching. You can also find out what profiles or fixing are needed and much more. To see our Clay Tile Chart, please click here.